What Is the Installation Timeline? – Your remodeling timeline doesn’t just consist of a start and end date. Depending on the size of the project, the few days leading to the installation date will involve having your contractor’s team deliver the materials. You will need to clear space in your yard (and possibly parking area) for the deliveries, and knowing it in advance eliminates having to clear space up at the last minute. Who Will Be Here to Work on the Project? 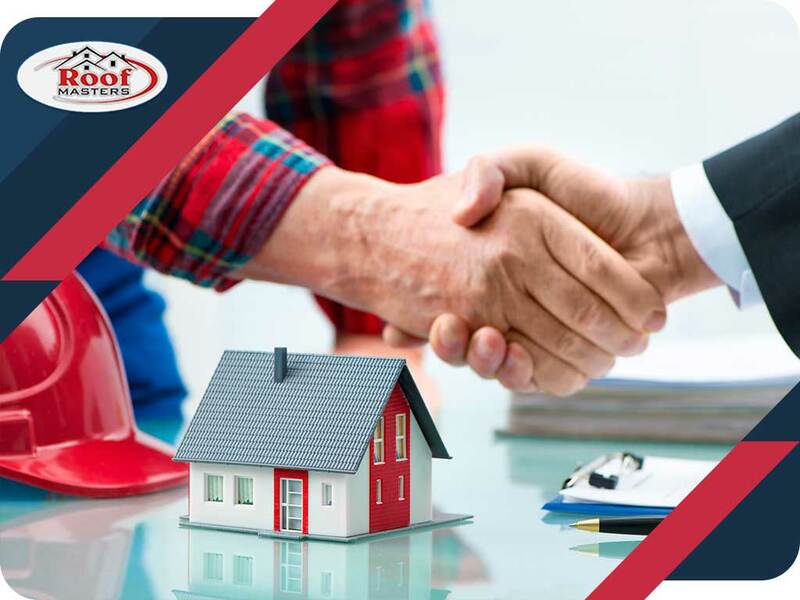 – Unless the project is an entirely exterior one, such as replacing your gutters, you might need to vacate the premises until the project is completed. This means you will be leaving your home in the hands of the installation team. It’s important to know the size of the crew, so you can estimate the space needed for parking and for breaks. We always have a person-in-charge of every installation work who oversees everything, including making sure only the remodeled part will be changed. Can I Have a Copy of Your License, Insurance and Warranty? – You would already have done your research at this stage, but it’s generally a good idea to have a copy of both their license and insurance for your records. And if in case your contract doesn’t have attachments like the warranty terms and conditions, ask for it before the project begins. What Is Your Change Procedure? – A change procedure is the process that you and the contractor will agree upon in case of necessary changes while the project is underway. Since the costs are usually not part of the quote, you will have to sign off on the change or make a choice if offered multiple options. The change procedure should also indicate someone who can make decisions on your behalf in case you can’t be reached. To learn more about our roofing, siding and gutter services, call Roof Masters today at (888) 889-7551. You can also fill out our contact form to schedule a free inspection and estimate. We are located in Rockville, MD and serve nearby areas.